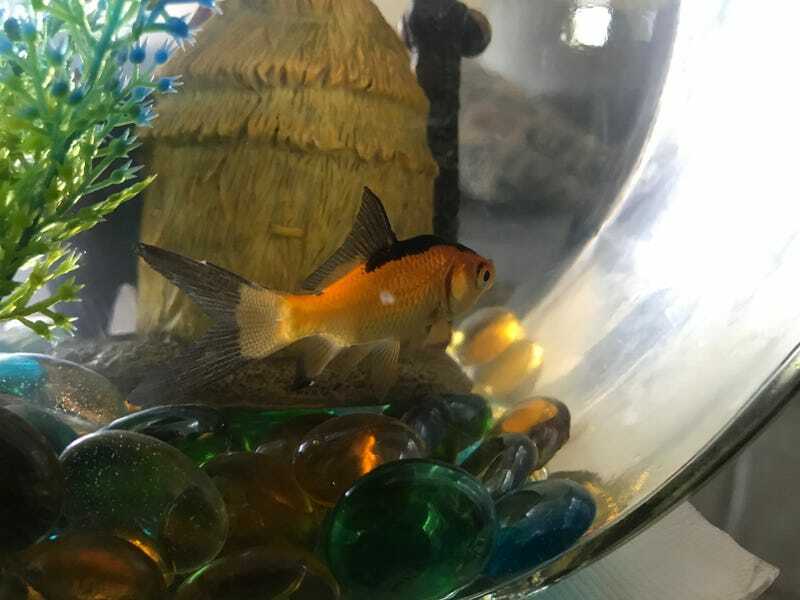 My gf got me a fish for my birthday! I have named him Weeny! Also post mopars or whatever.